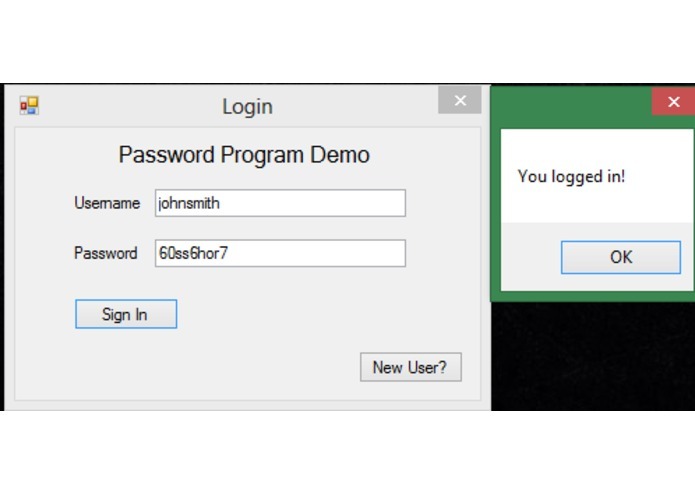 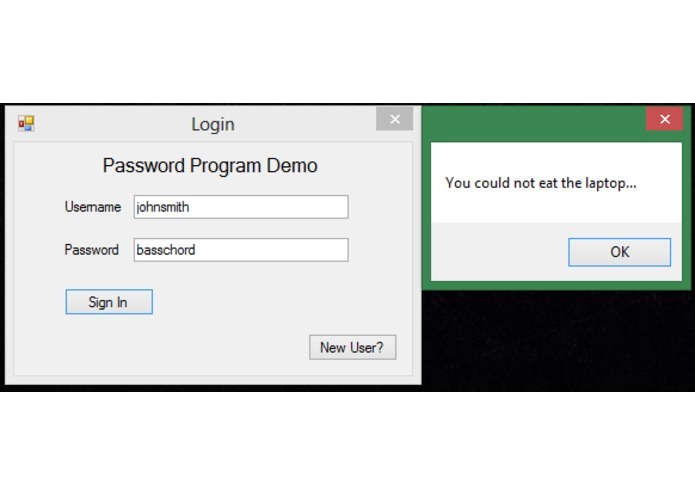 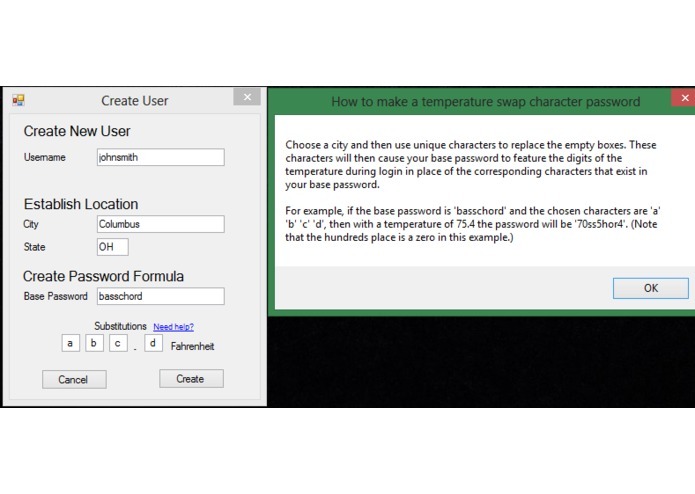 This program debuts a new approach to the centuries-old practice of password making. 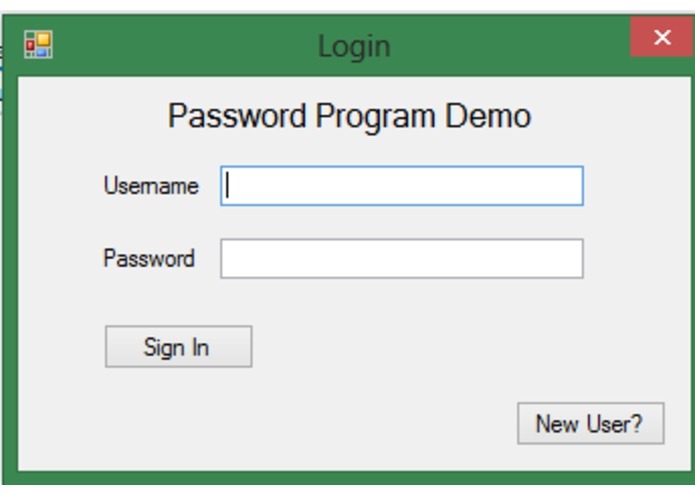 Passwords, while usually static, are, in this instance, dynamic by way of a live variable and a static algorithm. 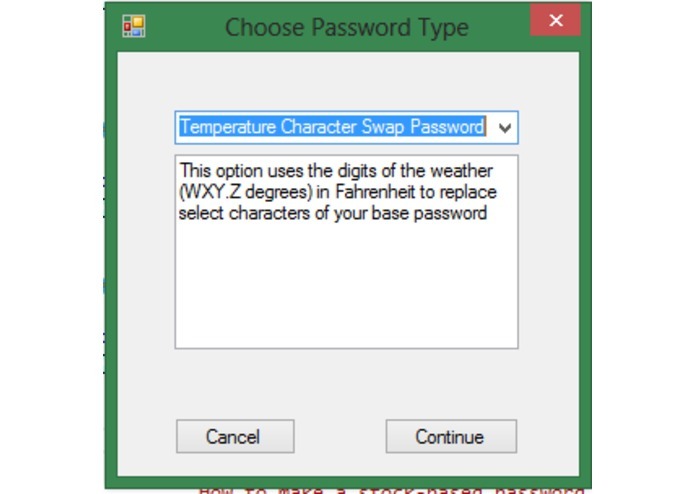 We have included passwords that change with stocks prices, the weather, and time.